We would like to thank BNP Paribas for committing to work together with basis.point for another two year period through a new Partner Programme focusing this time on a pre-school early learning intervention delivered by the Early Learning Initiative (ELI). Innovatively, this is a modification of the existing Parent Child Home Programme (PCHP) to accommodate the particular needs of more vulnerable families living in homelessness. Over 9,000 people are classed as homeless in Ireland (Focus Ireland, 2018). Of this number, over 3,700 are children (Focus Ireland, 2018). In recent years ELI Home Visitors have observed a high level of disengagement from the PCHP amongst families living in homeless accommodation and have identified it as an area requiring additional support. As a result, the Home from Home Transition Programme has been developed and will provide a literacy home visiting programme and learning environment to families living in homelessness with children aged between 18 months and 4 years. The aim of the programme is to enhance this challenging learning environment by bringing quality books and toys to the home, while also encouraging and supporting parents in their role as their first and best teachers. As families are transitioning from home to home, they can bring any learnt skills and their learning environment with them when they move. Acknowledging the specific requirements of these more vulnerable families, the existing PCHP will be modified and delivered over a shorter time frame. By working together and modelling positive parent-child interactions it is hoped to improve educational outcomes for children living in homelessness. Working in collaboration with other agencies that provide services to families living in homeless accommodation, it is hoped that 20 families will participate in the programme receiving a library of developmentally appropriate books and toys, regular monitoring, assessment and evaluation and supervised visits by a trained Home Visitor. 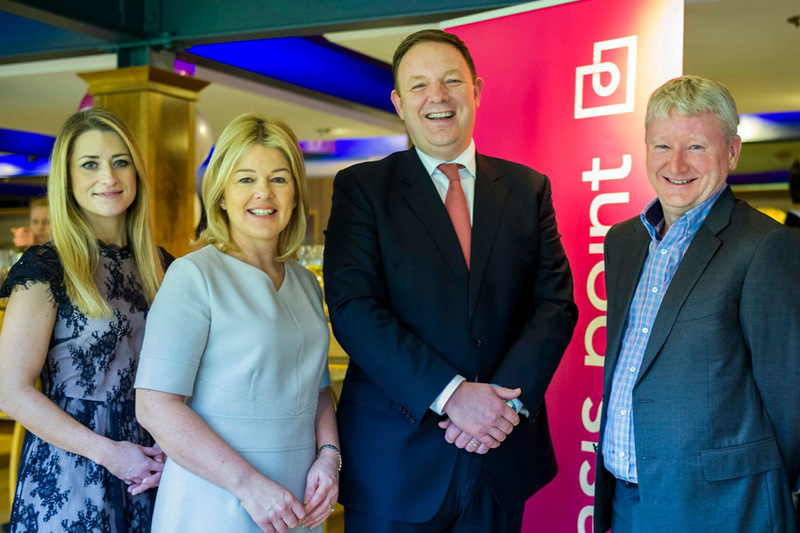 BNP Paribas have previously focused on numeracy, supporting basis.point in a successful Partner Programme with the proven Suas Numeracy Project. This collaboration with ELI marks a new departure. We are excited to partner BNP Paribas and are very grateful for their continued support in this ground-breaking new Home from Home Transition Programme with ELI.